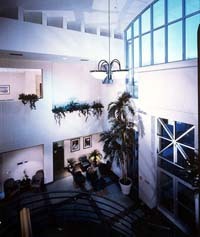 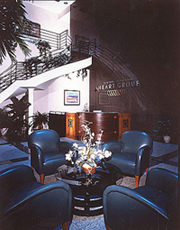 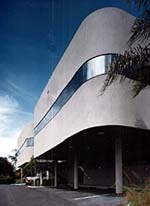 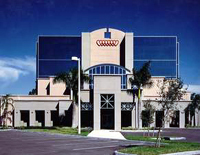 Boca Raton Medical Plaza is an office complex of condominium medical suites. 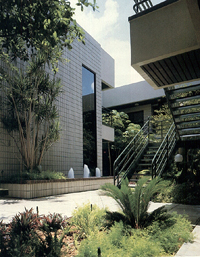 Barretta & Associates designed a simple, cost effective, low maintenance facility highlighted by a centrally located, open-air atrium. 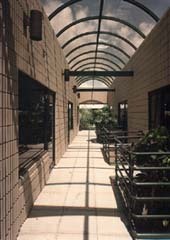 A continuous barrel vault skylight retains the outdoor character of the second floor while providing protection from the elements.